So I had my second chemotherapy session on Wednesday and what better way to “celebrate” it than with a new book release? A selection* of 18 fairy tales and fables for young, young adult, and young-at-heart readers. 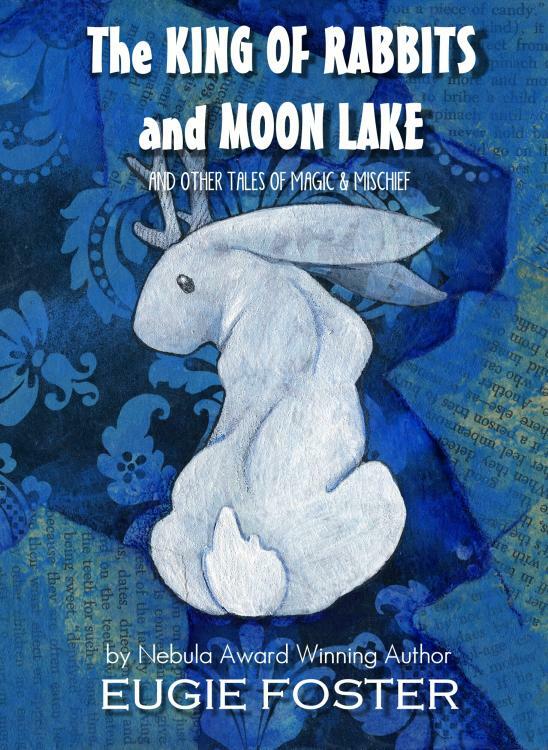 Featuring princesses, foxes, rabbits, and other magical mischief from the Orient to Africa and close to home. Available as both an ebook and trade paperback. And, for the holiday season, if you buy the trade paperback at Amazon, you can get the Kindle ebook version through Amazon’s MatchBook program for free!